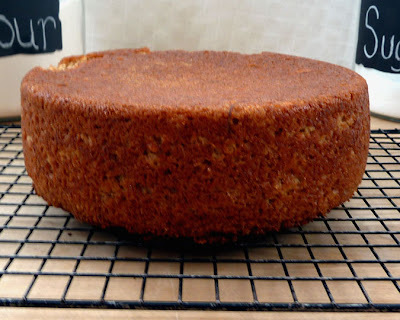 Who needs banana cake? Isn't there already banana bread? Why mar a cake with banana?? I thought the same thing until I made this cake. 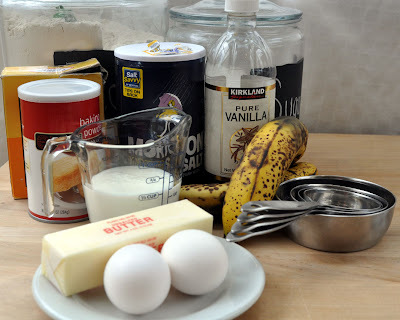 Now, I always buy more bananas than we need, just so that they can go "bad" for the cake. Cream sugar and butter until light and fluffy (3 minutes). Add eggs one at a time, mixing well after each addition. Add vanilla. 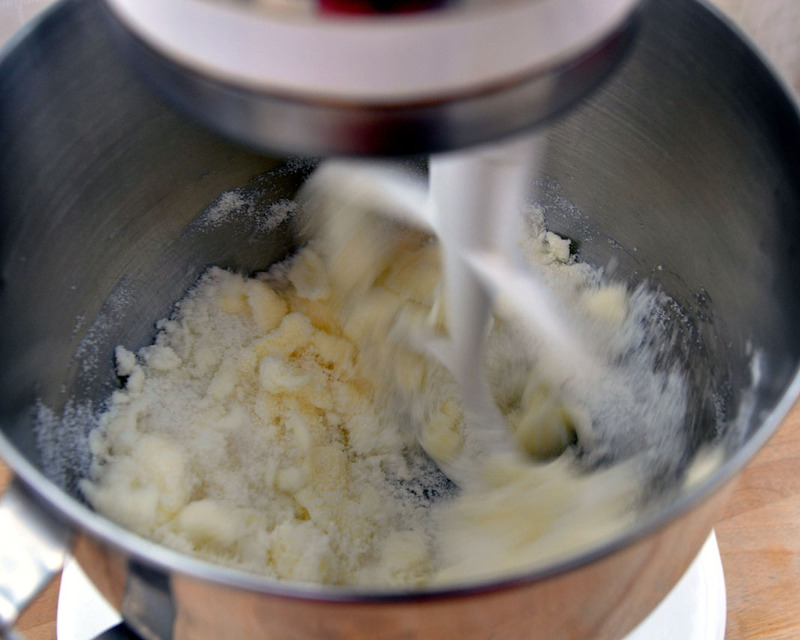 Add ½ of flour mixture to butter mixture. Mix well. 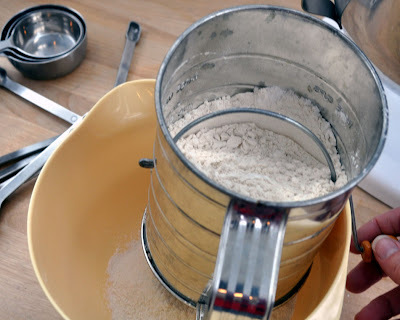 Add other half of flour mixture. Mix well. 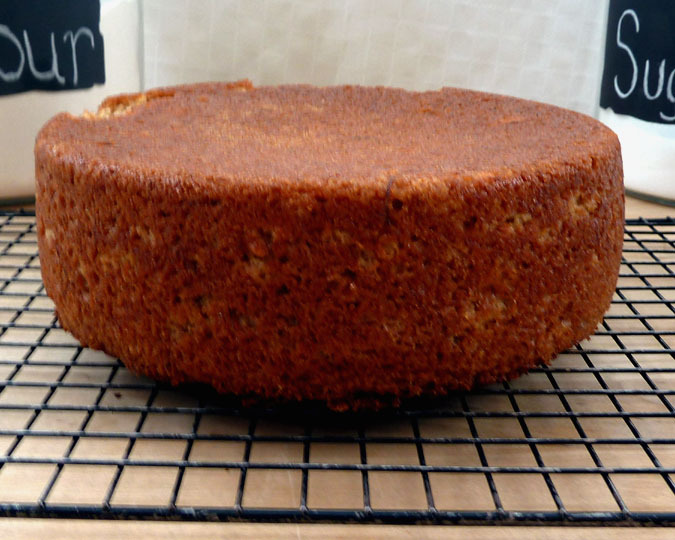 Bake for 30 minutes—or until brown on the outsides—and til a toothpick comes out clean. Let cool completely. Roughly Ice with Cream Cheese Frosting. 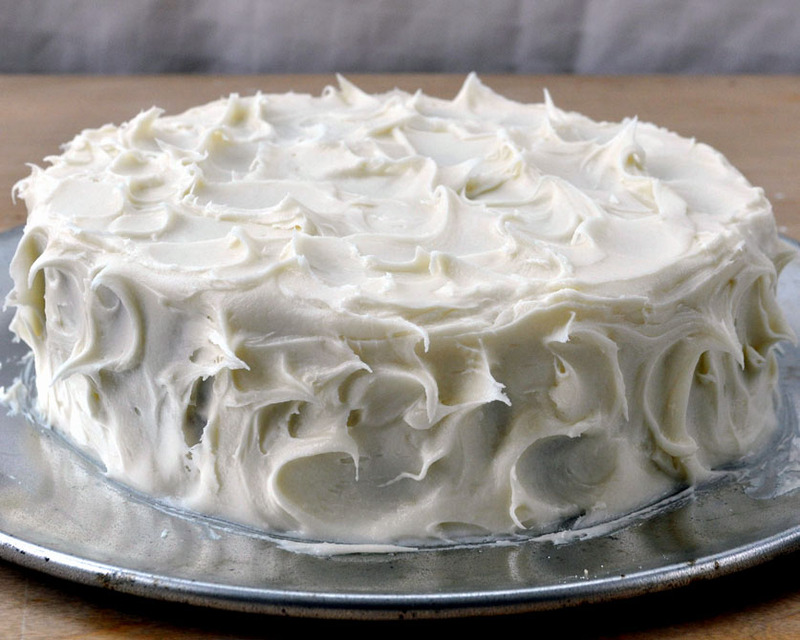 When cream cheese and butter are soft and room temperature, combine. Add powdered sugar, one cup at a time until icing reaches desired consistency and taste. Want to purchase a printable version of these recipes for $1? Click here to purchase an easy-to-print recipe. The link will take you to PayPal, where you will enter your email address when you pay. I will then email you a .pdf version of this recipe, complete with photos and instructions. An under-ripe banana will give a bitter taste. Lacatan, latundan, and bongolan from Davao are the best types to use. 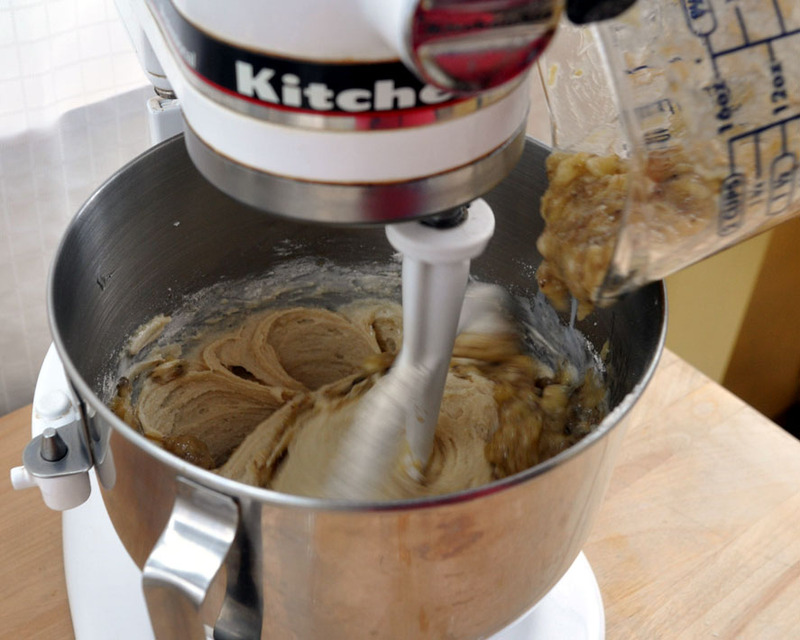 Market vendors would benefit from making overripe bananas into muffins, bread, and cookies instead of throwing them away. 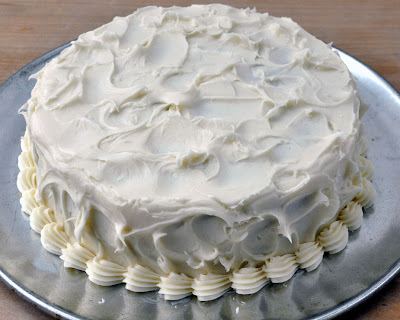 The cream cheese frosting has milk listed in the ingredients but its not added anywhere in the directions. Do I add it when I add the vanilla? Thank you for noticing that! I add the milk at the end, *IF* I need it. Sometimes it's thin enough without milk, and sometimes I need it to thin the frosting out enough to spread.